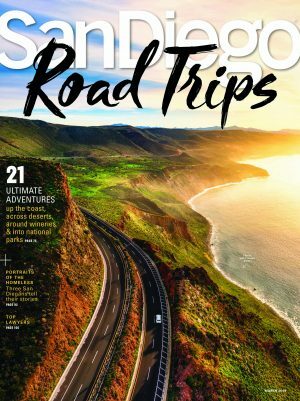 San Diego Magazine gives readers the insider information they need to experience San Diego — from the best places to eat and travel to the politics and people that shape the region. This is the magazine for San Diegans with a need to know. Exquisite Weddings Magazine, San Diego Visitor Guide, San Diego Pets, Healthy Kids, Hatch, Visit Oceanside, Hall of Champions, San Diego Health, UCSD Extension Accelerate.